Our quality medallion lapel pins make marvelous mini motivators, great gifts and affordable awards. Sales Leaders identify with the Pin! 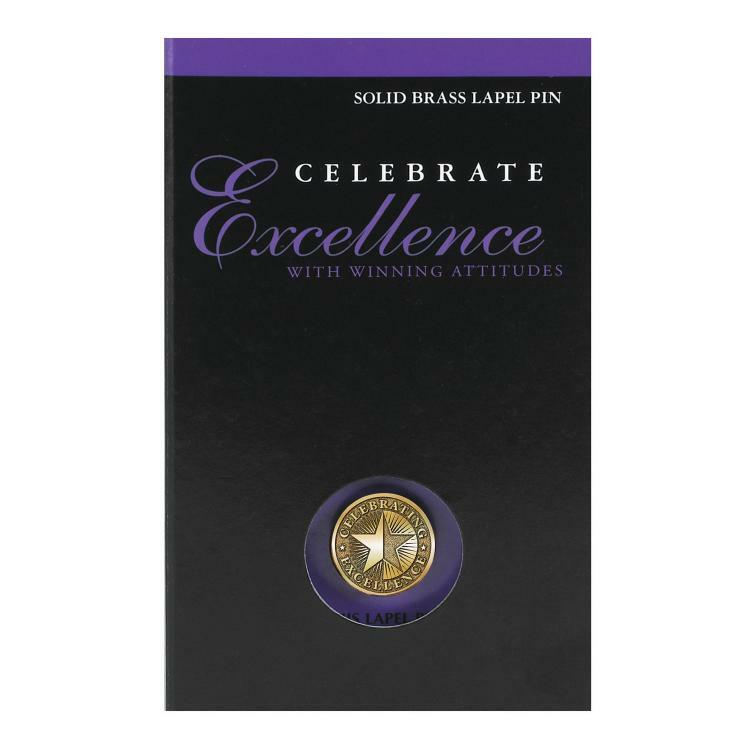 This is the second year in using the celebrating excellence pins. Sales Leaders like wearing the pin; as it reminders then of their hardwork and successes.